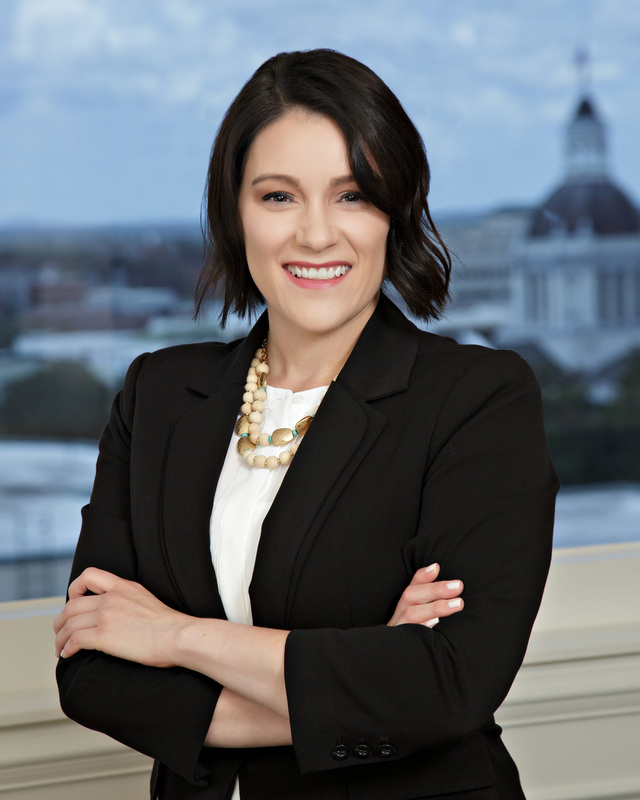 Amber Stoner Nunnally is an attorney in the Tallahassee office of Shutts & Bowen LLP, where she is a member of the Appellate Practice Group. Prior to joining Shutts, Amber served as a staff attorney to Justice Ricky Polston of the Florida Supreme Court and Judge Kent Wetherell of Florida’s First District Court of Appeal. With more than fifteen years of experience in Florida government, Amber has also worked in the Executive Office of the Governor, the House of Representatives, the Attorney General’s Office, and the Department of State.